It’s what we specialize in. Today, it’s all about creating a better user experience for your customers, and not just building a beautiful website. It’s about delivering the right content in an engaging, aesthetic, package that will better serve your customers and generate quality leads and sales. Read how we’ve done it for others. 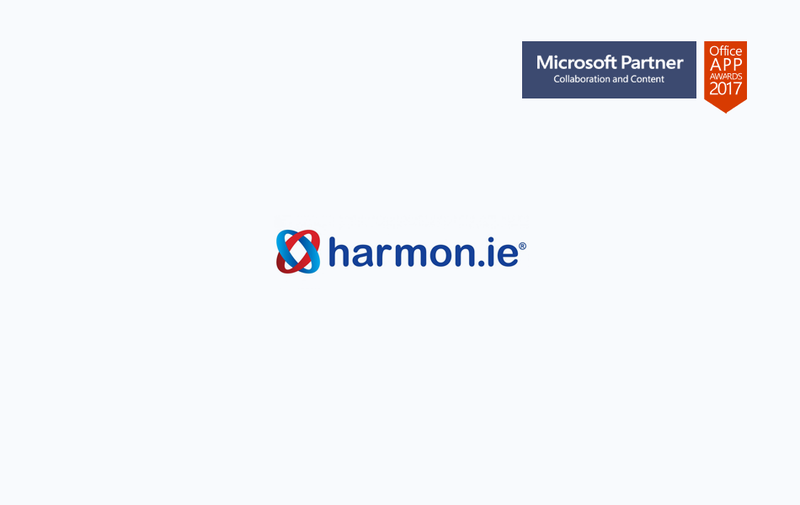 We’re working with Harmon.ie product team on how to deliver a better digital experience for Microsoft SharePoint and Office 365. 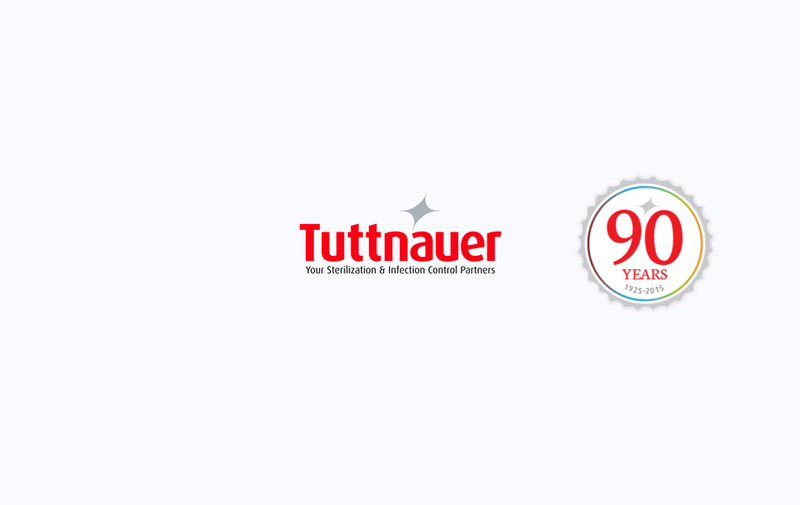 Tuttnauer is a leading autoclave sterilizer & plasma steriliser manufacturer for Healthcare & Life Science for over 89 years. 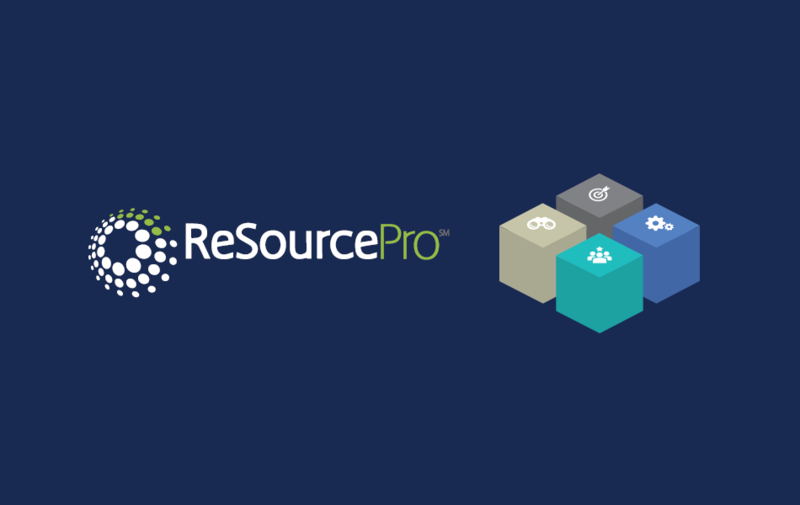 Listed as one of Inc. 500/5000 Fastest Growing Private Companies, New York based firm ReSource Pro is renowned for its unique productivity platform for insurance operations. Our challenge was to build a strong digital presence to effectively engage the traditional insurance market with ReSource Pro's forward thinking solutions. And so are we. Why? 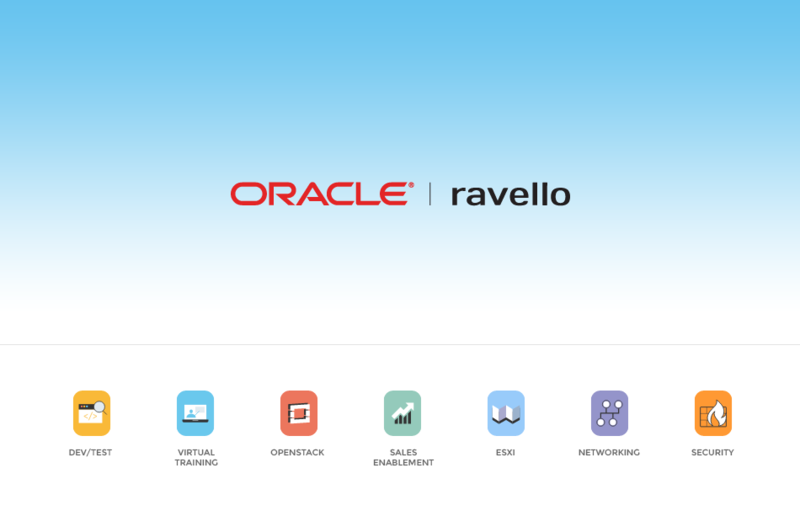 Because for the past year our work with Ravello has contributed to their more than 2x growth in monthly revenue. Impressive, right?! It seems Oracle thought so too when they decided to buy them. 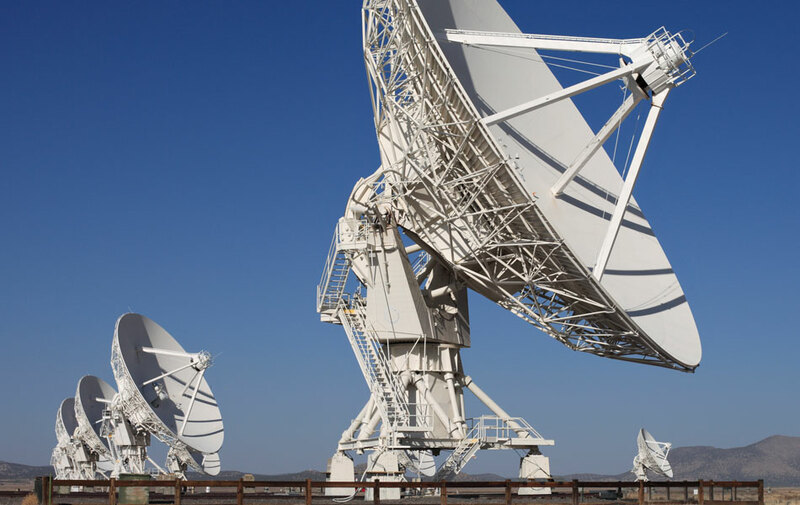 With four subsidiaries and hundreds of dealers worldwide, we provided Maytronics with a strategically cohesive online presence on a global scale. 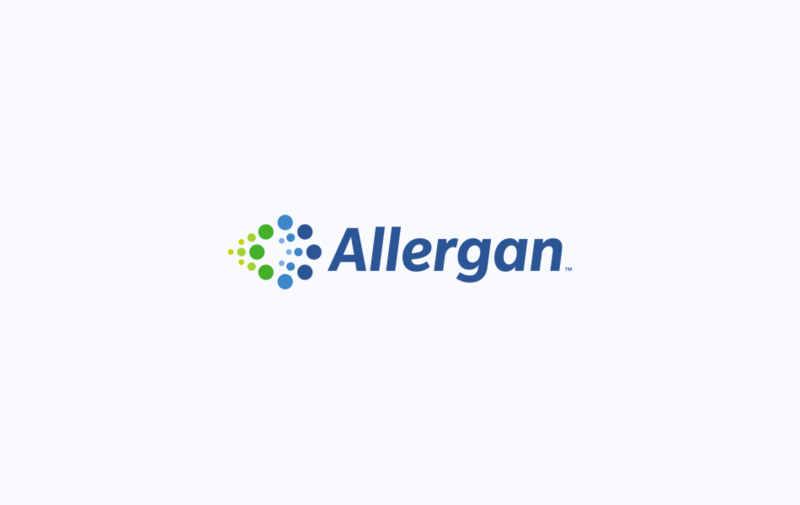 Headquartered in Dublin, Ireland, Allergan, Plc is a multi-national pharmaceutical that produces branded and generic drugs, and performs pharmaceutical research and development. 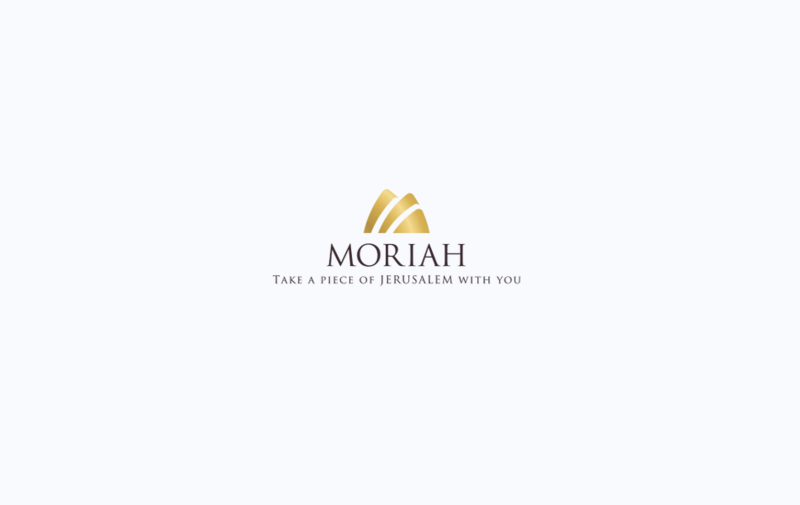 Moriah Jewelry Collection is the flagship line of Israel Diamond Center (IDC) - A 50 years family-based diamond business, operating one of the largest diamond and jewelry showrooms of its kind in Israel. 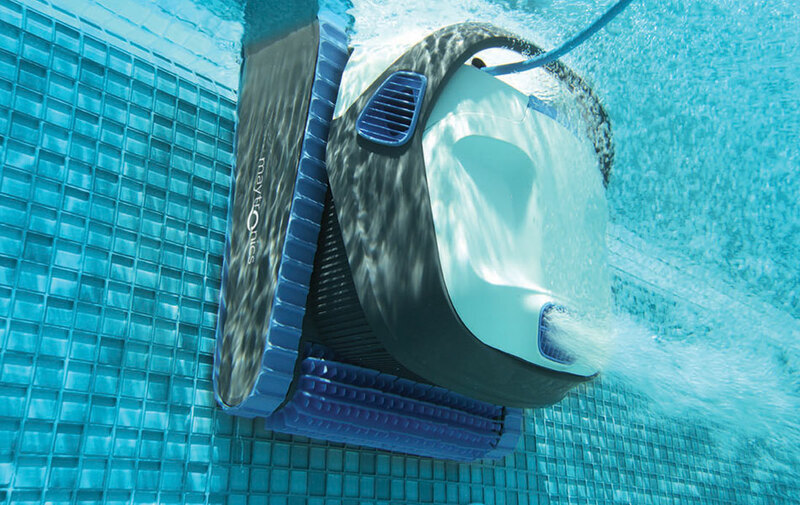 Rediscovering the Power of Simple Design at Busyboo. 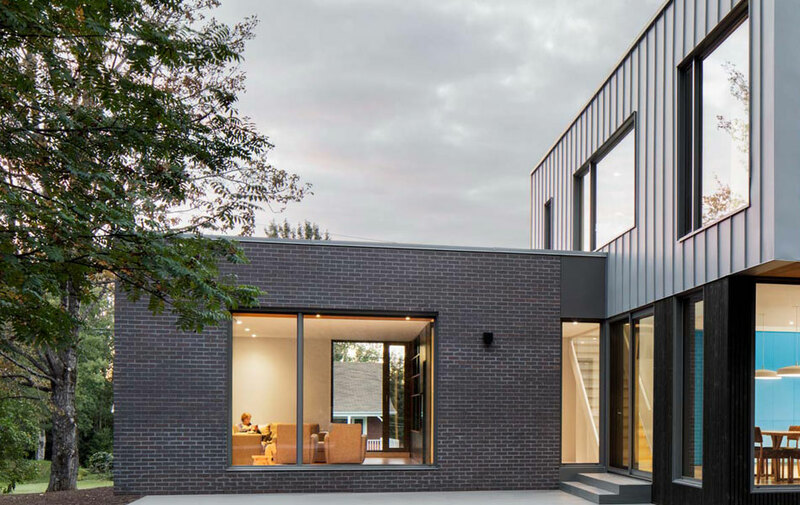 With over a 200,000 unique visitors per month - solely achieved by organic SEO – we successfully repositioned Busyboo as a leading interior and architecture magazine worldwide. 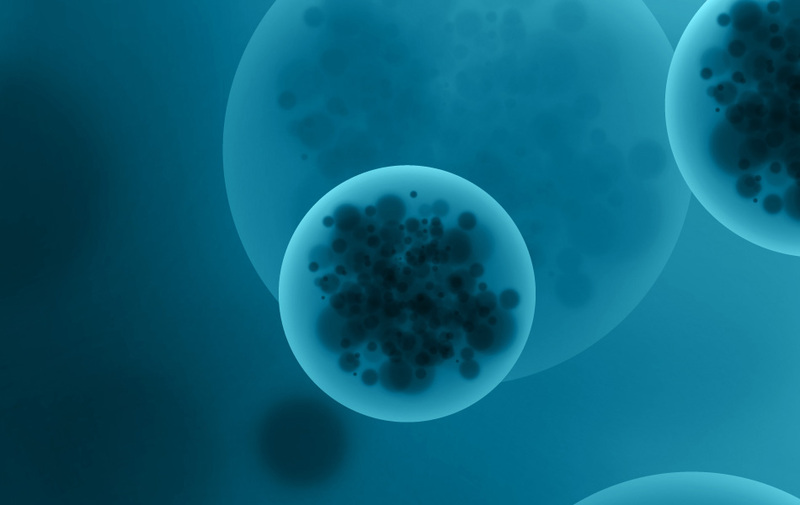 We took care of everything; from planning to design, development, even hosting, so that the guys at Quiet Therapeutics could focus on what really matters - finding a cure for cancer. While Others Talk, Ability Intercepts. In addition to the 20+ quality leads per month their web presence is now generating, we also provided Ability with a new digital look as they joined the NASDAQ Stock Market. PerimeterX – Stop That Bot! 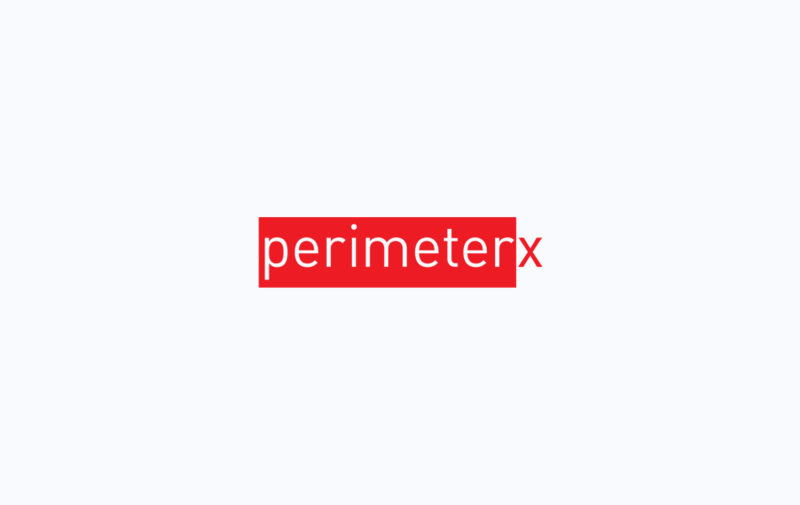 PerimeterX prevents automated attacks by detecting and protecting against malicious web behavior.We’re working with PerimeterX R&D team, providing them with UI/UX planning and design solutions for the company’s Bot detection and anti bot protection app.